According to National Public Radio, Prince’s comment came during a meeting with selected journalists in his Minneapolis hometown for the 2015 National Association of Black Journalists Convention. No recording of the artist’s statements exist, according to NPR, as devices that could take picture or video were banned from the studio. Nonetheless, artists are sounding off about the controversial statements. Aside from voicing disdain for record labels, Prince also railed against music streaming services, both of which he sees as middle men taking money from artists who should be in control of their own music, money, and brand. “Once we have our own resources, we can provide what we need for ourselves,” said Prince, who waged a turbulent war in the 1990s against Warner Bros. Records. In the end, Prince lost the rights to his own famous catalogue and the stage name. 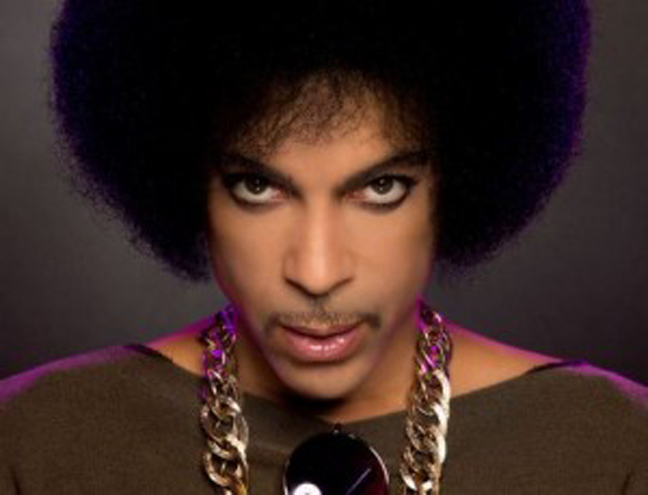 In 2014 Prince re-signed with Warner Bros. Records, regaining the rights to his catalogue, along with more control over his art and the business of his music. In July, Prince fans using streaming services like Spotify were cut off from their supply of his work. As the artist continued his efforts to control distribution of his music, Prince videos have also been removed from Vevo and YouTube. Prince will release his new album, “HitNRun,” Sept. 7 exclusively on Tidal, a streaming service created by Jay Z that pays artists directly.